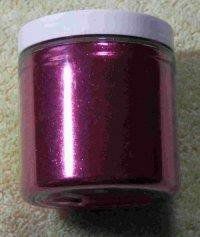 Iridescent Twinkle-Sprinkle - Brilliant transparent hues - 4 oz. Iridescent Twinkle-Sprinkle; brilliant transparent hues. Ground finely for that extra sparkle and ultimate bling! Shines with a multitude of color rays! 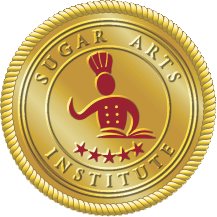 Finely ground for the extra sparkle and bling! American Blue Twinkle-Sprinkle is a rich royal blue. 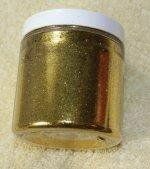 It would give an awesome sparkle to an American flag or bold blue themed cake. Ground finely for that extra sparkle. 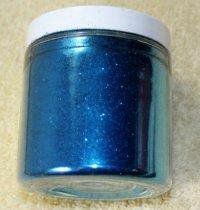 Blue Indigo colored Twinkle Sprinkle to give your confections BLING! Finely ground for that extra sparkle. 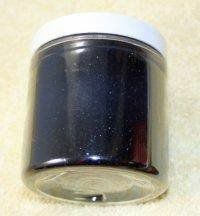 Eggplant Twinkle-Sprinkle - Eggplant Rich and Elegant - 4 oz. Eggplant/Plum Twinkle Sprinkle - The color of richness. Finely ground for that extra sparkle. 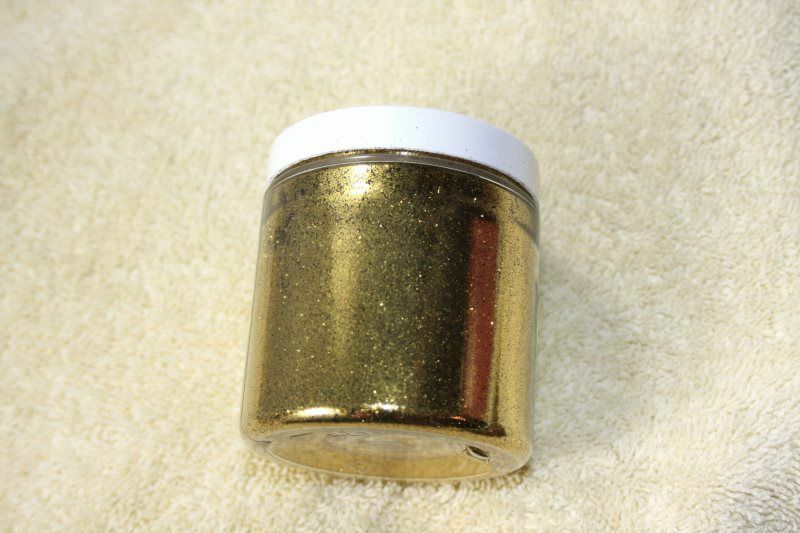 Gold Sahara Twinkle-Sprinkle is a soft, sandy, antique gold, bright and sparkly with a less brassy colour. Ground finely for that extra bling. 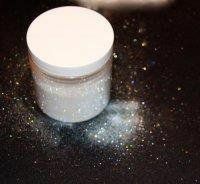 Finely ground for that extra sparkle and bling! 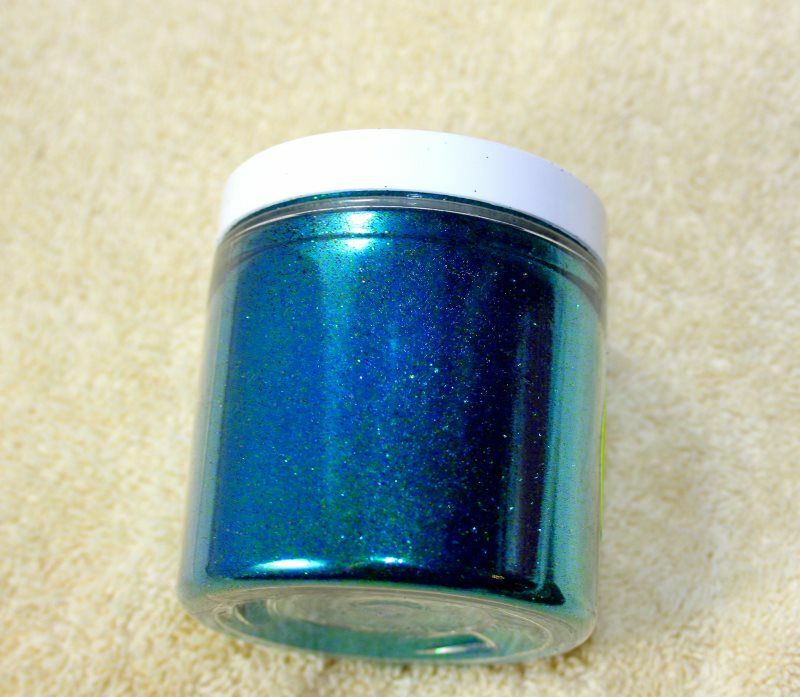 Sapphire Blue Twinkle Sprinkle to give your confections that ocean blue sparkle. Finely ground for that extra bling!